The Howard County Master Gardner’s will be running a workshop on creating container gardens. 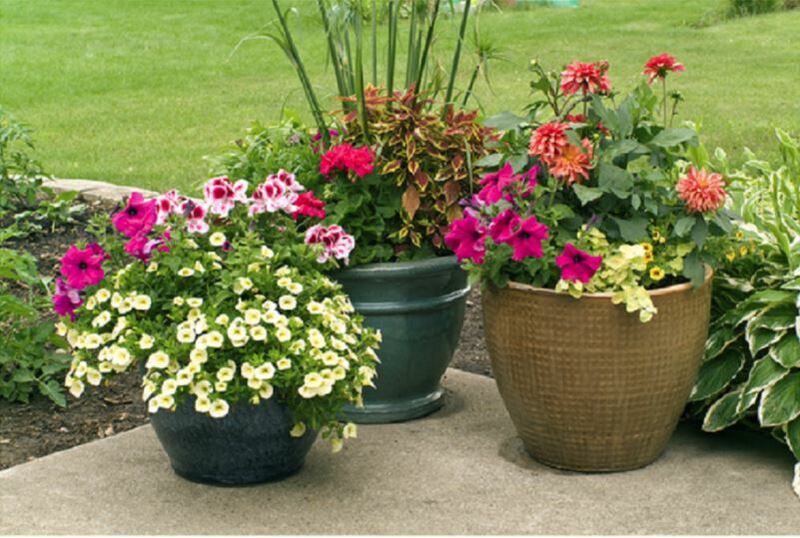 When properly planted, a pot of blooming flowers can brighten your outdoor environment throughout the growing season. Learn about the variety of containers, types of soil and nutrients, suitable plants, and colorful uses for container gardens. Join us in the Town Center Ballroom.